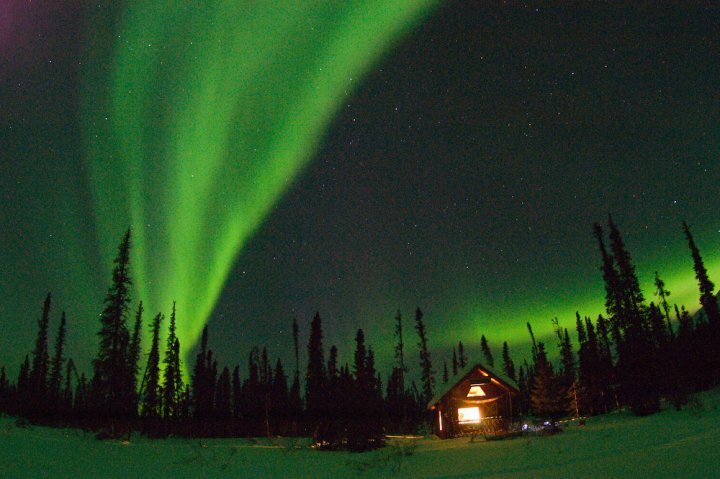 Your all-inclusive trip north begins in Fairbanks where a one-hour flight takes you to the bush community of Bettles. 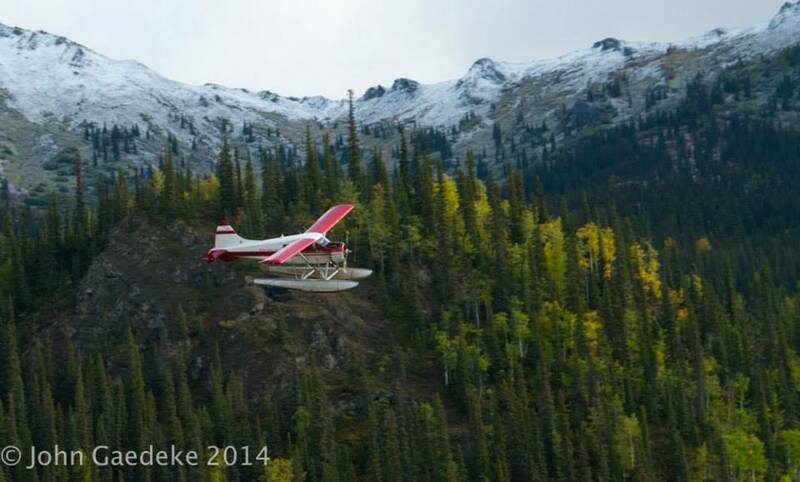 In Bettles you will transfer to a floatplane for the 30-minute flight to Iniakuk Lake, a total journey of 225 miles. 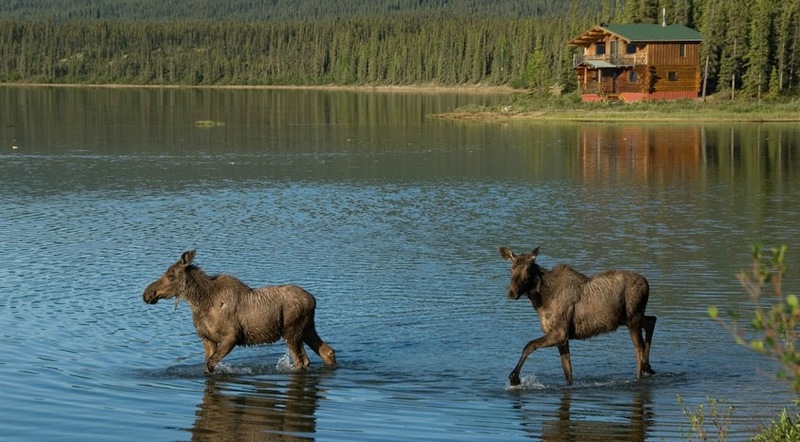 The main lodge rests at the northern end of 5-mile long Iniakuk Lake and offers 24-hour solar power, running water, fine dining and excellent fresh-water fishing just a few miles outside Gates of the Arctic National Park and Preserve. 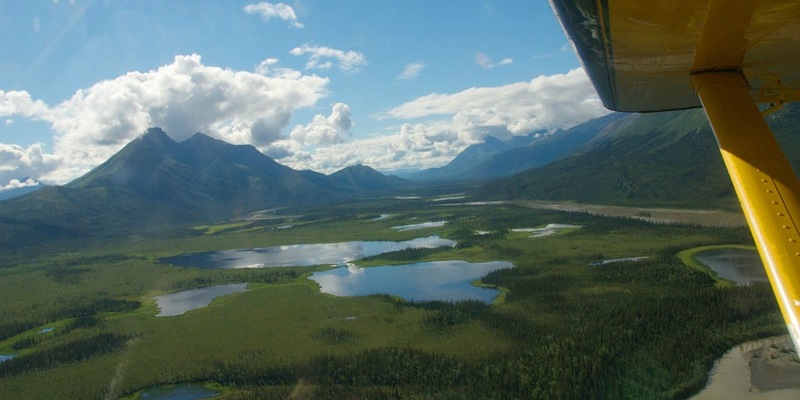 When summer comes to the Brooks Range the Northern Pike, Lake Trout, Arctic Grayling, and Arctic Char are nearly always on the bite. 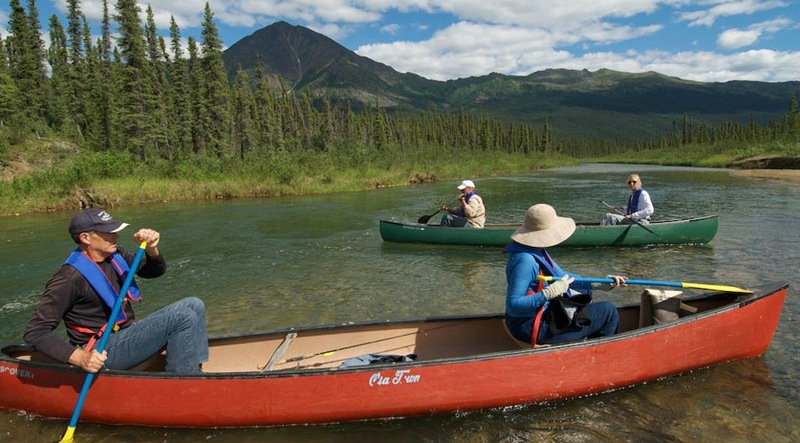 Because of the remote, wilderness location they practice catch-and-release fishing. 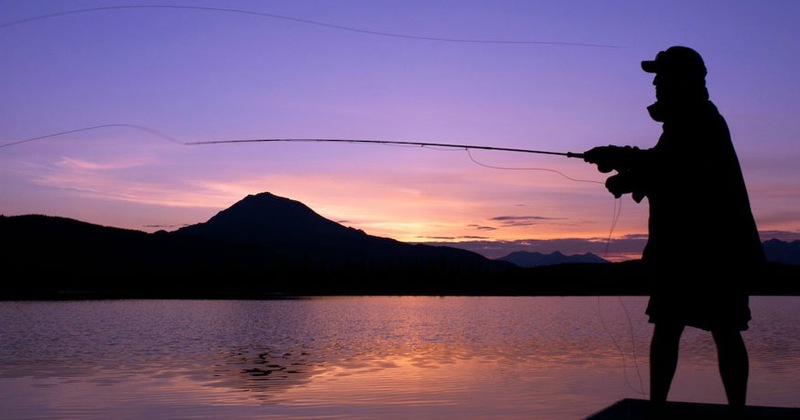 Lake Trout fishing is good throughout the summer, but best in late June, shortly after the ice has left the lake or mid-August as they begin to spawn. As the lake cools off in August the Lake Trout often come in to the shallow waters in front of the lodge and allow for some fantastic fly fishing right out the front door. Northern Pike, the alligator of the north, like the relatively warm water in late June and all of July. They are typically 6-8 pounds, but some monsters weigh in the neighborhood of 20 pounds and are over 3 feet long. 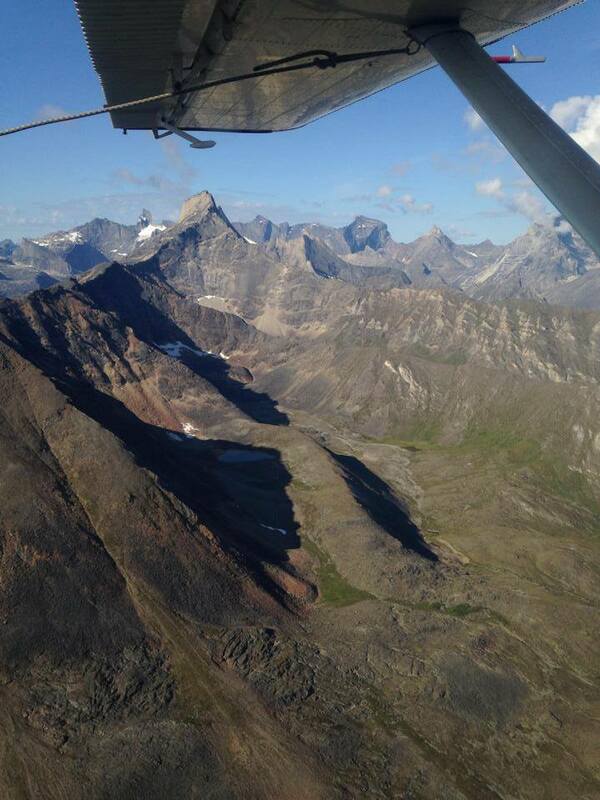 Arctic Grayling are found in small schools in the outlet and inlet streams of Iniakuk Lake just about any time of the summer. They are best caught on fly fishing gear with mosquito patterns and are generally 14-16 inches long. Sheefish, also known as Inconnu, range from 20-50 pounds and are caught on heavy, sinking flies and large, flashy spinners. 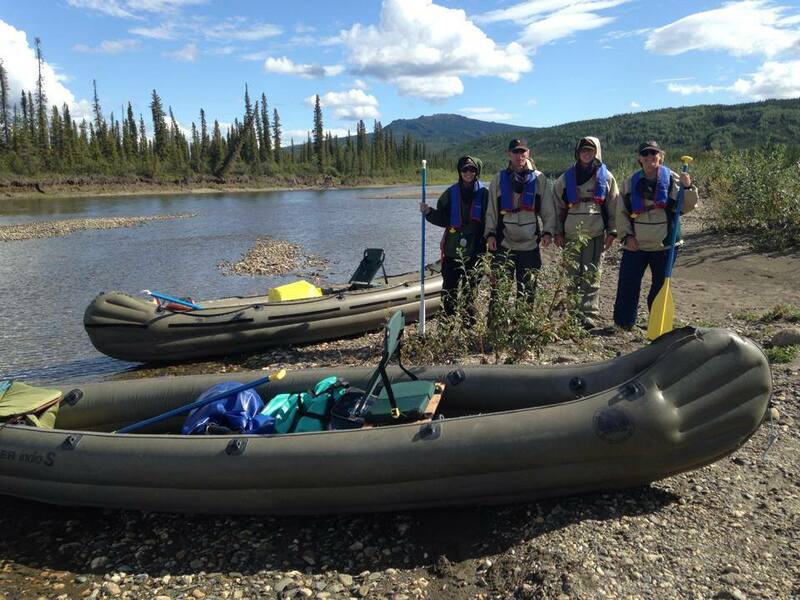 They begin spawning in mid to late July in the Kobuk River, so best fishing times are early August to mid-September. Sheefish are one of the best kept sport fish secrets of the north. Arctic Char are another sport fish unique to the north country. 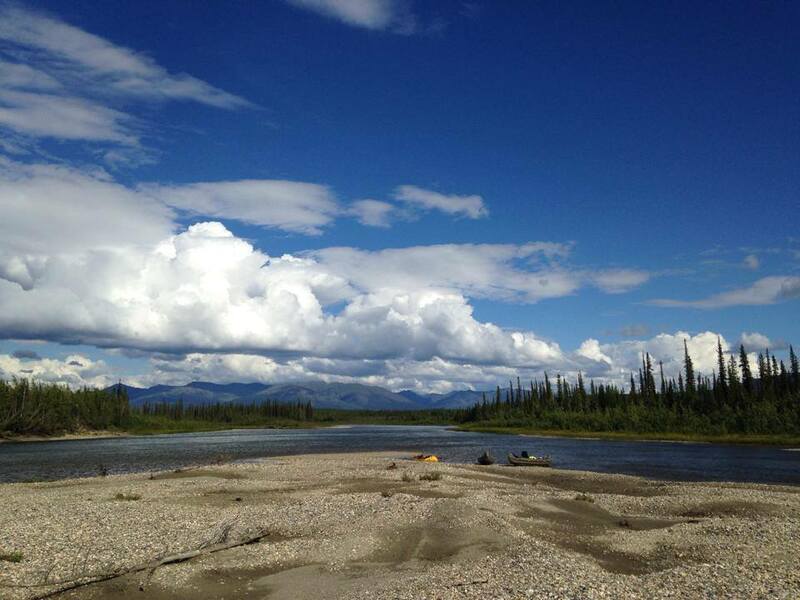 Resident Arctic Char and Lake Trout are available any time during the summer season with the best fishing during the month of August. 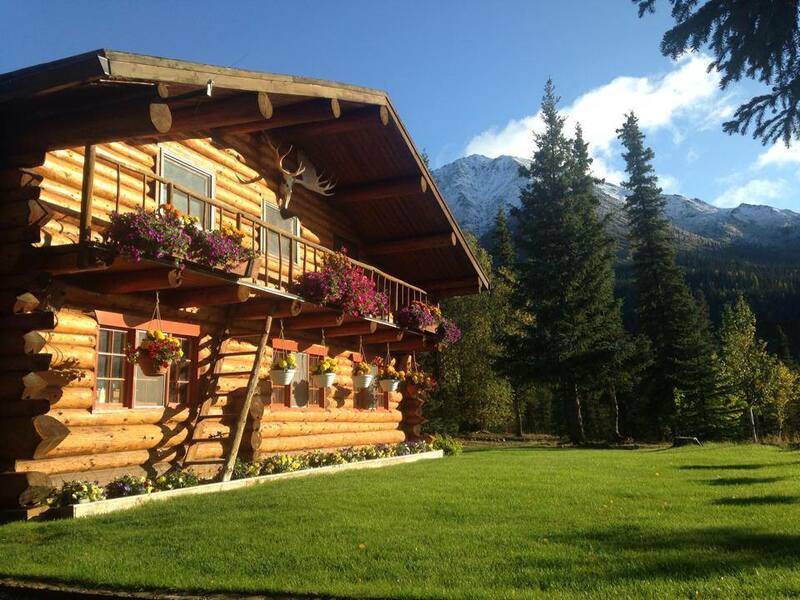 The main lodge sits back a few hundred feet from Iniakuk Lake and contains the dining hall, kitchen and 3 bedrooms on the second floor. Nearby is the bath house with modern showers and endless hot water. 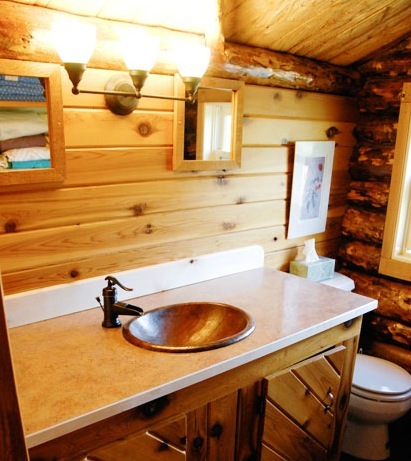 They also offer a private, 2-bedroom guest suite with attached bath. All meals are hand-crafted on site. Fresh baked sourdough breads, pastries and decadent desserts accompany locally caught wild Alaskan salmon at the dining table and the salad greens are grown on site. 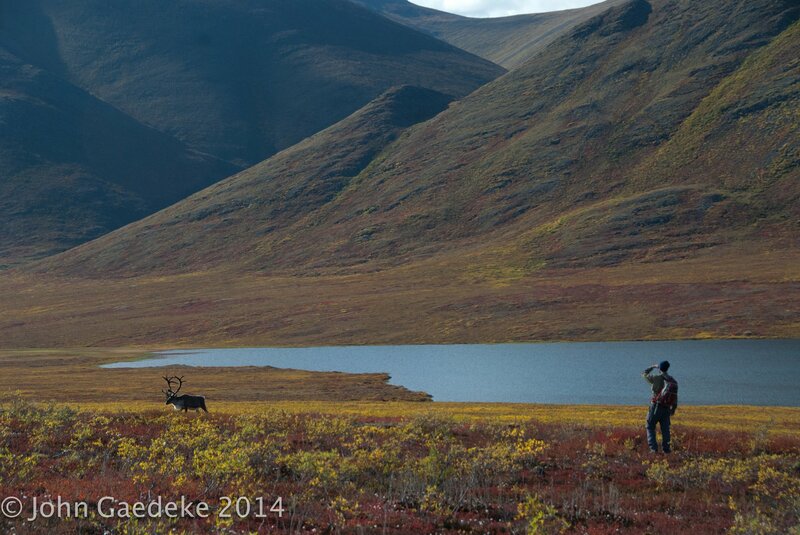 In addition to the main lodge, they offer 2 more rustic wilderness cabins within the Gates of the Arctic National Park. 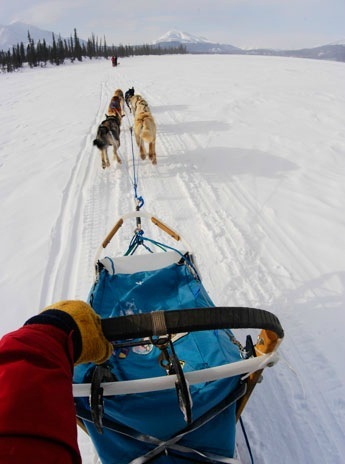 While staying there you will have a guide for activities and for preparing your home-cooked meals.